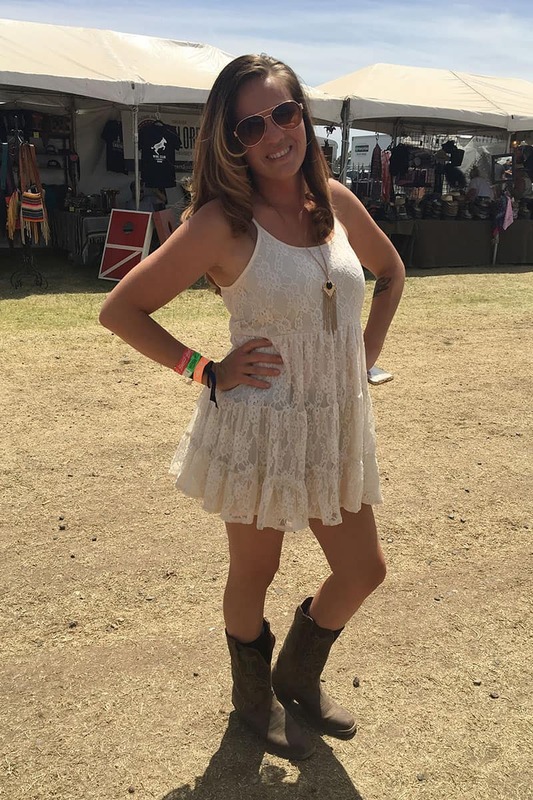 Temperatures and style were both elevated at Country Thunder Arizona this past weekend! 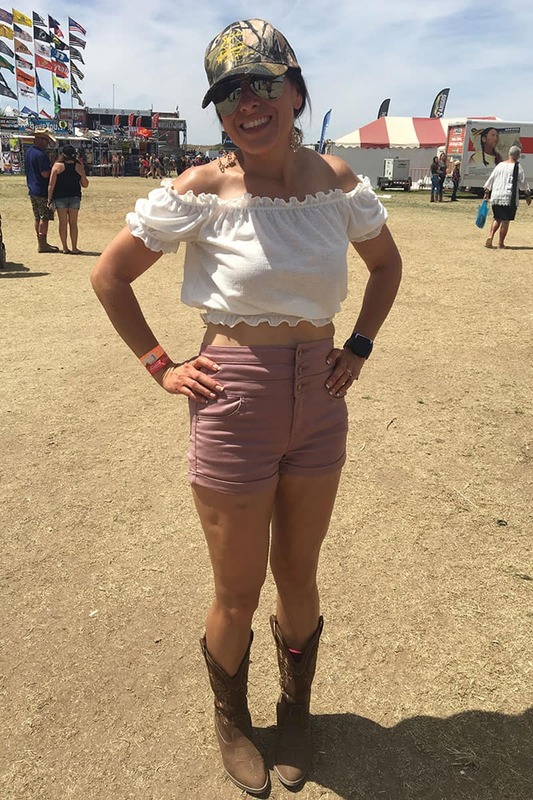 The COWGIRL team was lucky enough to attend this exciting festival, where we got to see not only amazing musical acts, but festival style in the flesh. Feel free to use these country western styles as inspiration for your next music festival, and let us know which ones are your favorites! The statement piece in this outfit is definitely the Coors hat. We couldn’t resist getting a picture! Red, straw, and denim! This cowgirl’s look subtly hints at the American colors we all love. We just loved this cowgirl’s handbag! Pairing the hide with her floral dress was a perfect combo for summer. 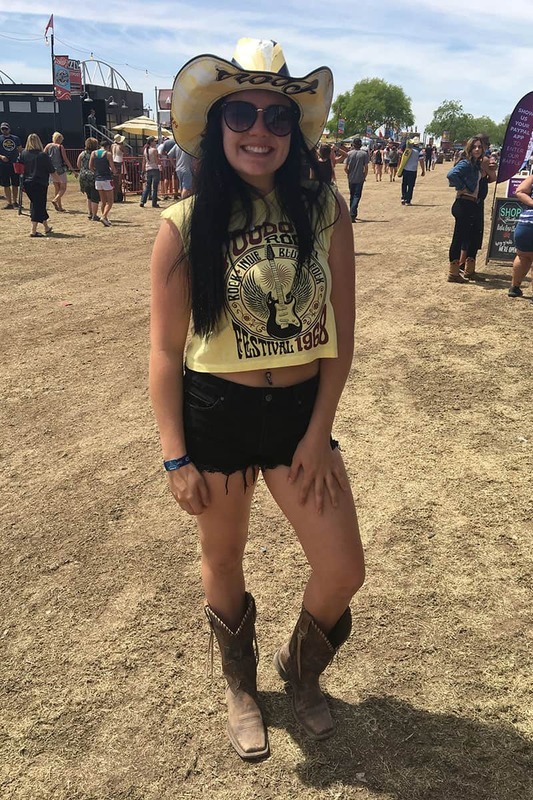 The apparel is great on its own, but adding a pair of boots totally took it to another level! A splash of camo can be an unexpected, stylish surprise when paired with some solid-colored items. We thought these boots stole the show! Their intricate design plus a bright red shirt made for a show-stopping look. 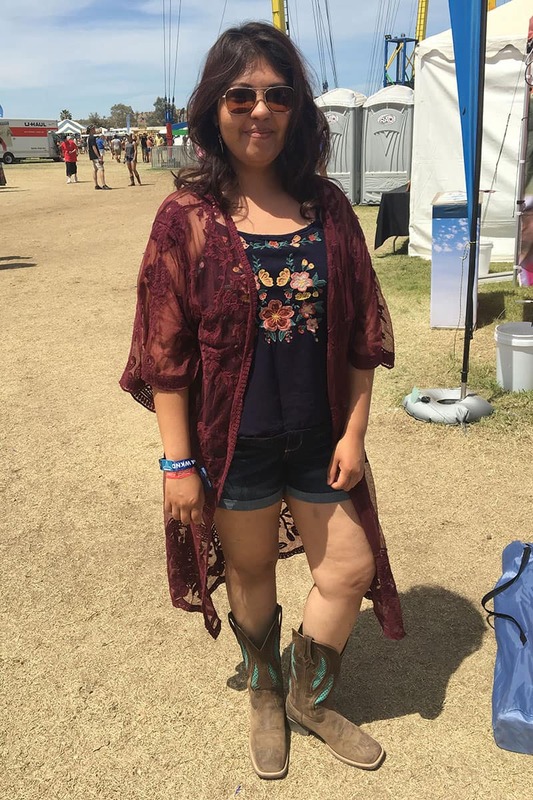 This cowgirl’s sheer duster helped protect her from the hot sun, while adding dimension to her look. Sometimes, a simple dress and boots is all you need to make a great look. 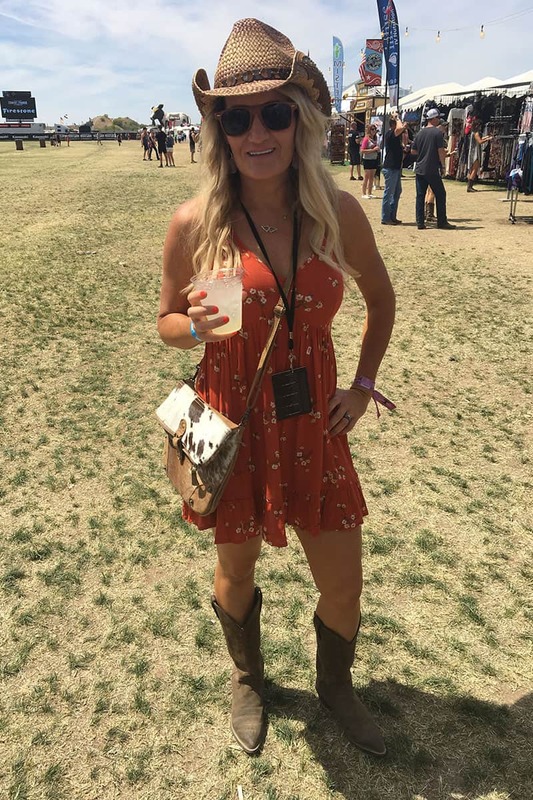 For more street style, check out our blogs from RFD-TV’s The American Rodeo and Dallas Western Market.